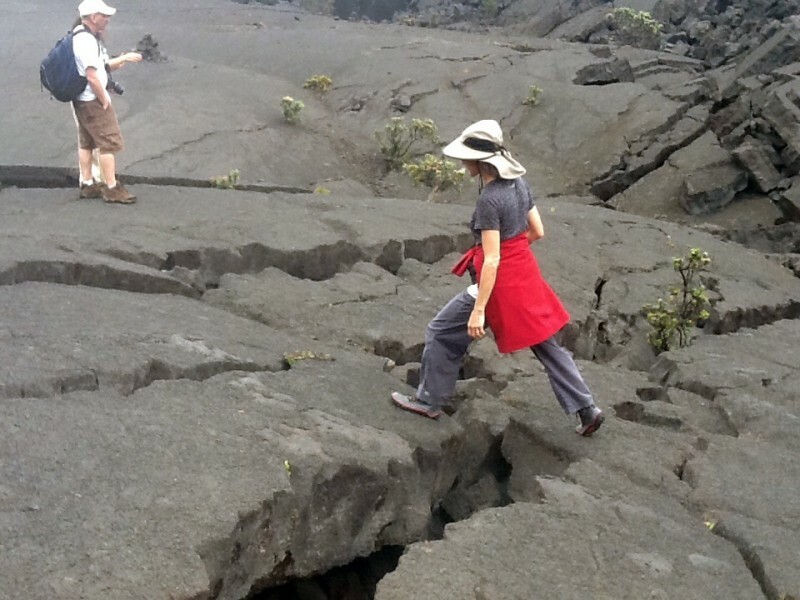 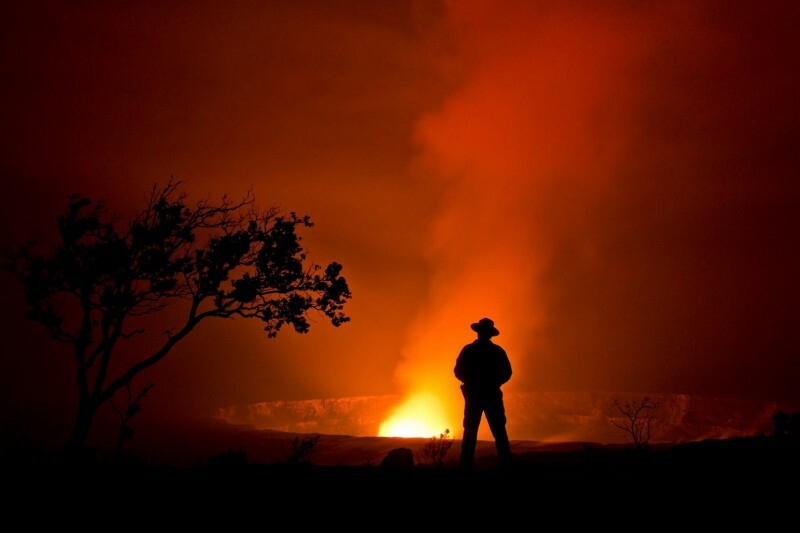 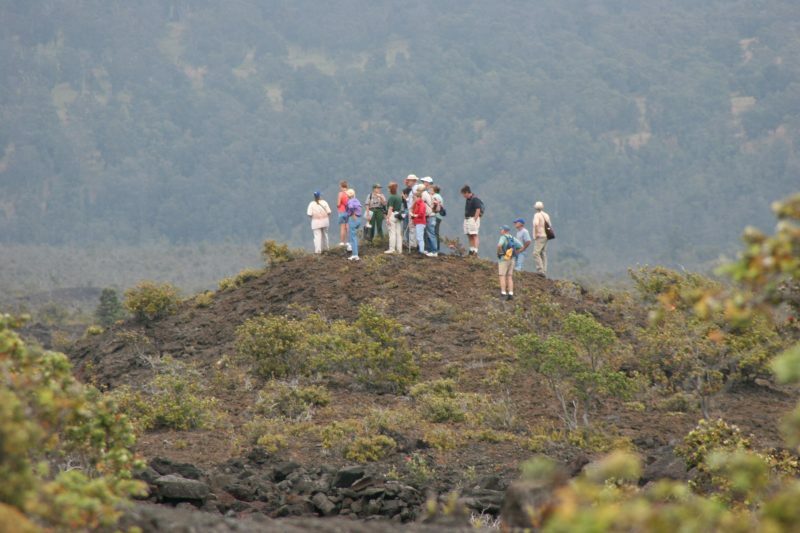 An in-depth guided exploration through a tropical rain forest and fragile lava tube. 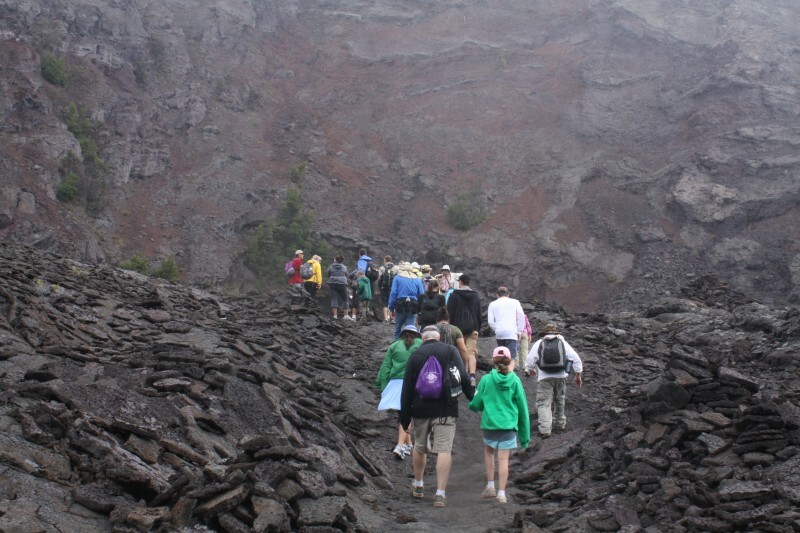 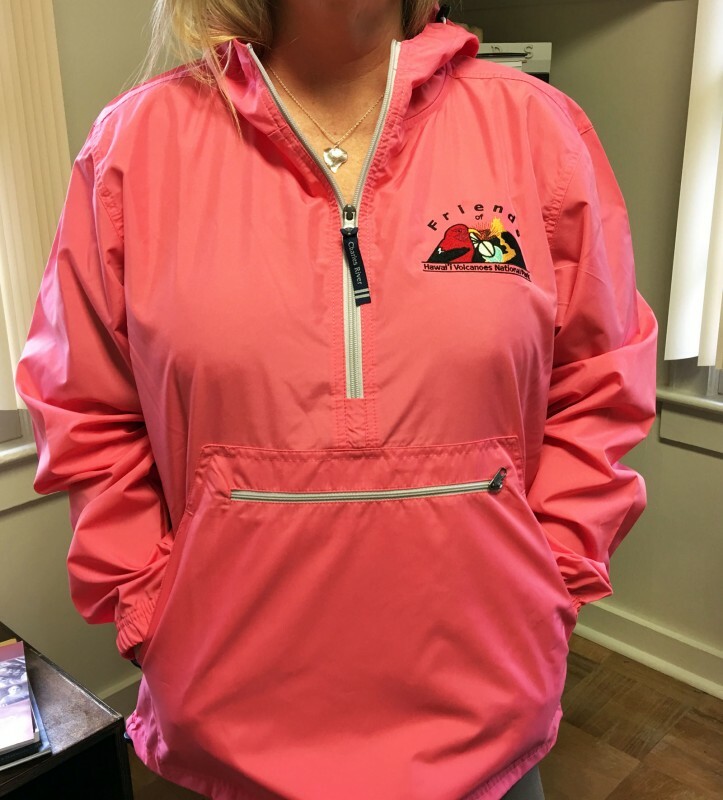 Private tours of the park are custom-designed to your group size, itinerary, interests and physical abilities. 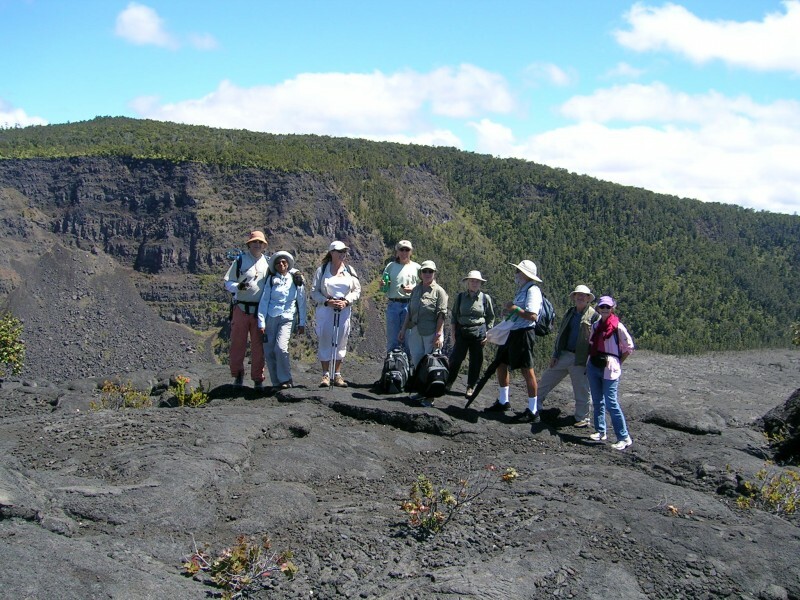 This monthly program on second Sundays is aimed at bringing together FHVNP members to explore the park’s beautiful trails. 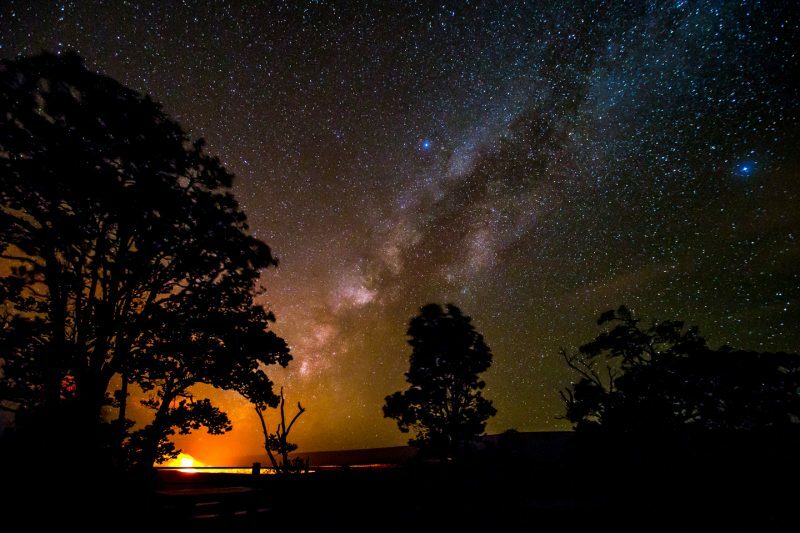 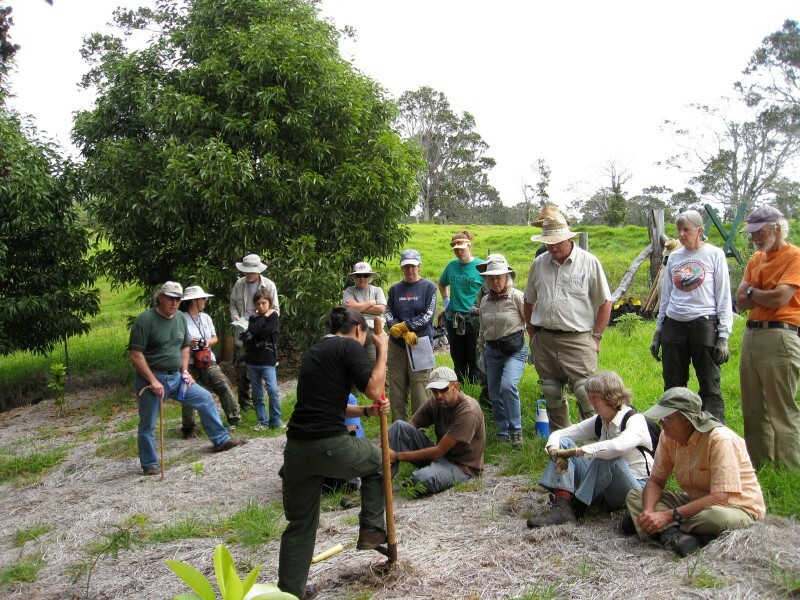 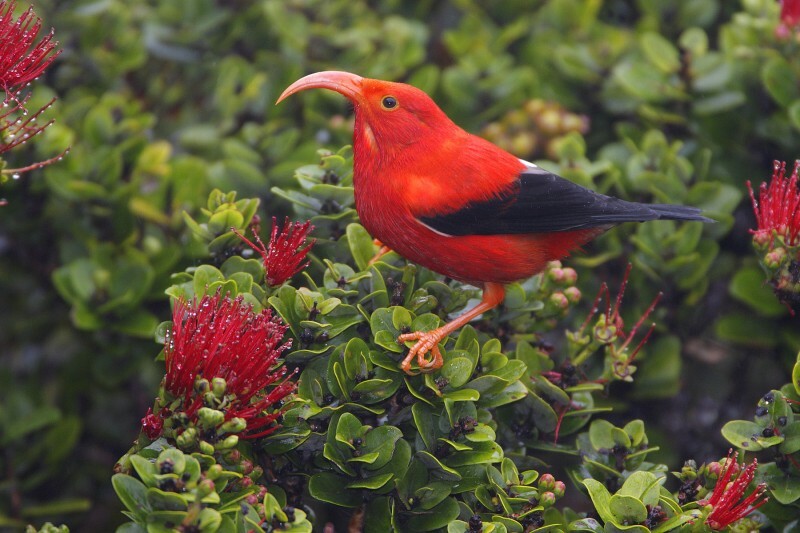 Help conserve the forests of Hawai‘i Volcanoes National Park with monthly volunteer projects that include native seed collection, invasive species removal, and native seedling planting. 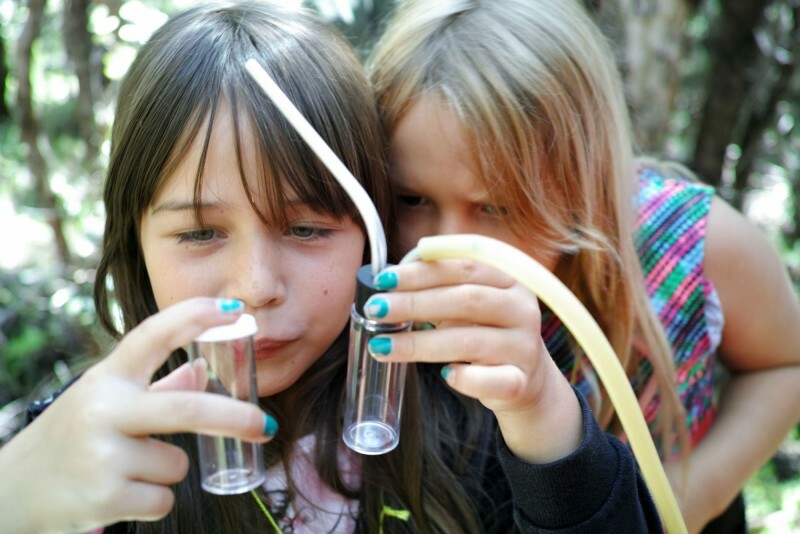 A yearly 1 week summer program for children ages 7-13 to learn about conservation with park staff.